Brendan made his solo debut playing the entire Haydn Cello Concerto in C with the Camerata Singapore in 2011 when he was 12 years old. In the same year, he recorded a solo CD which sold more than a thousand copies for charity, the proceeds of which were donated to the Business Times Budding Artist Funds of Singapore. In the following year, he was invited to perform at the gala event “Music and Youth” of the Internationale Musikakademie of Liechtenstein. 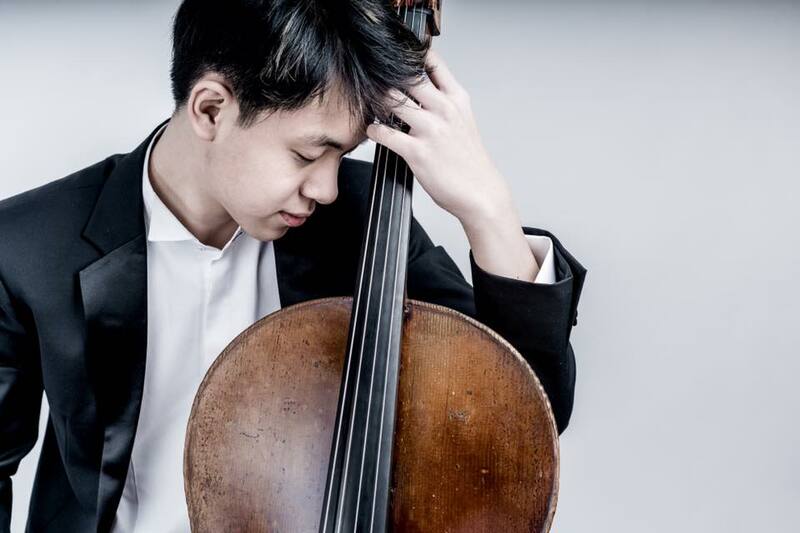 In Vienna, Brendan is affectionately known as ‘Der junge Cellist aus Singapur’, or “The young cellist from Singapore” for his outstanding performance at the audition. The university made an exception for him to start his degree course despite his young age, under full scholarship. In October 2017, Brendan also made his first solo debut at the Musikverrein, Brahmsaal under the invitation from World Culture Networks. Brendan’s musical journey can be viewed on his Facebook page or website.